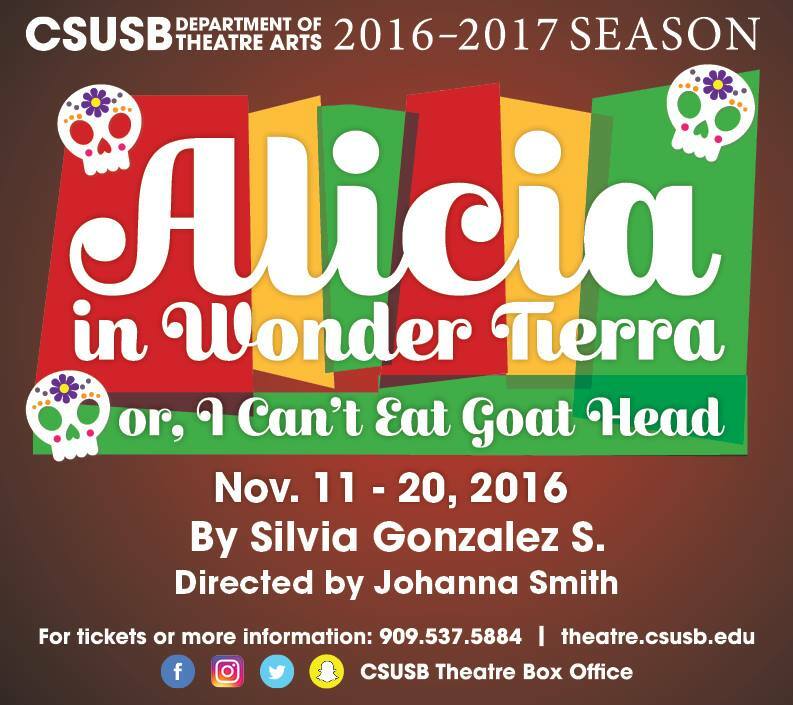 News - Silvia Gonzalez S.
Alicia in Wonder Tierra to be produced in San Bernardino this fall at CSU San Bernardino. 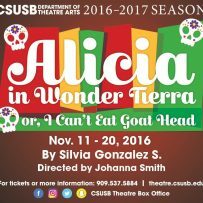 The dates are: preview on Nov 10 and then shows the following 2 weekends at CSUSB (Nov 11-13, Nov 18-20), then performance at the Palm Desert campus on Dec 1 and 2 for schools during the day. When Alicia enters a Mexican curio shop with her mother, she accidentally finds herself transported into fantastic realms, filled with amazing creatures and brilliant Mexican imagery. 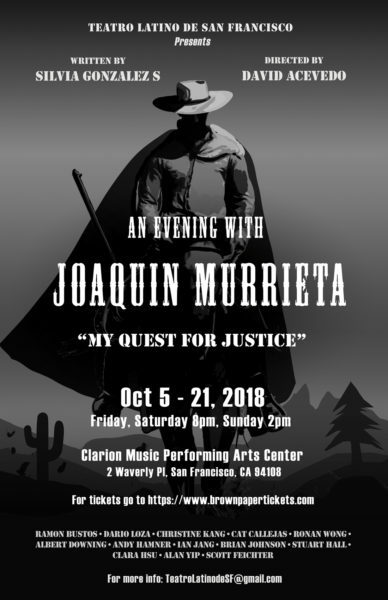 Steeped in Latin American cultural icons, Alicia begins to learn the difference between tradition and stereotype as she attempts to find her way back home to her family. 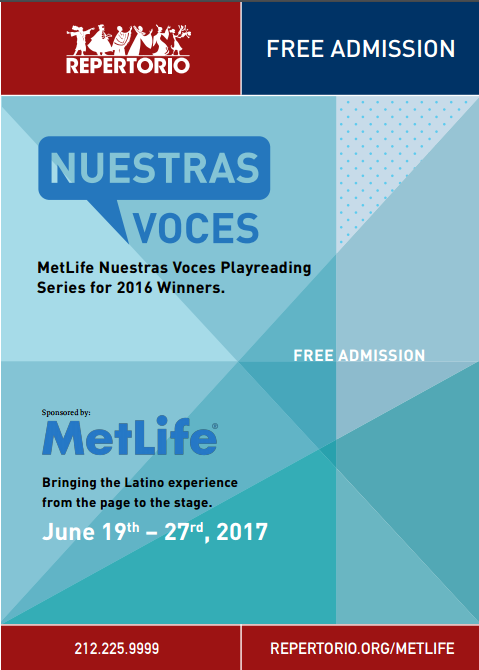 This unique, family-friendly production features actors and puppets performing side-by-side in a space that reveals new wonders as each scene evolves. 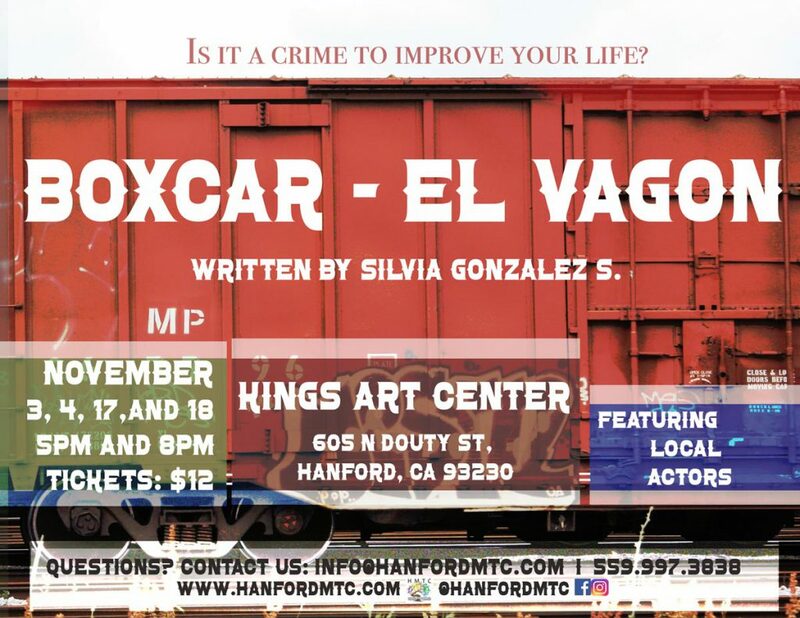 This play by Silvia Gonzalez S. depicts the familiar situation of the immigrant family living in two worlds. Papa longs to return to Mexico and attempts to dominate his son, forbidding hip-hop and the English language. 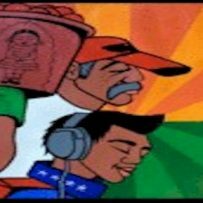 His son Henry is a fully-adapted university-bound Latino. Mama tries to quiet the waters disturbed by Papa’s attempts at dominance. Oliviero is a freelance philosopher outside of the family who consoles Henry. The Girl is a sweet character who can only be seen by Papa. Four unseen spirits intermingle with the characters.